We have with us rich industry experience in successfully handling the demands of a wide variety of Tohnichi Torque Drivers. 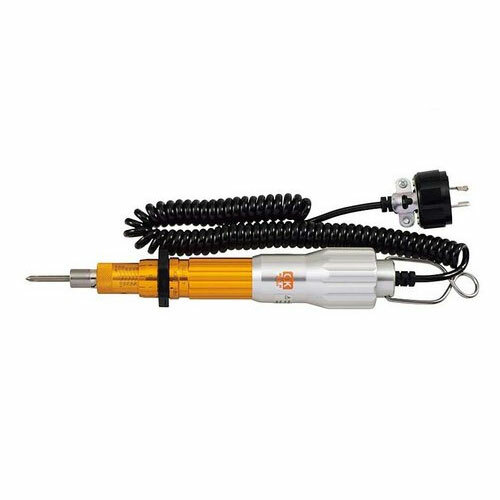 These comprise Click Type Torque Drivers that come with RTD (for any tightening operation that also reduces possibility of over-torque), LTD (for small screw tightening), AMRD/BMRD (for tightening fine screws (M1-M2)), RNTD & NTD (Torque drivers with preset capability), AMLD/BMLD (for tightening fine screws (M1-M2)) and RTDZ (insulated for safety). Other than this, we also offer Dial Indicating Torque Drivers that come with FTD-S & FTD (for direct reading of torque values), MTD (for inspection and measuring of fine screws & micro torque and STC (for torque check, data processing and quality control). 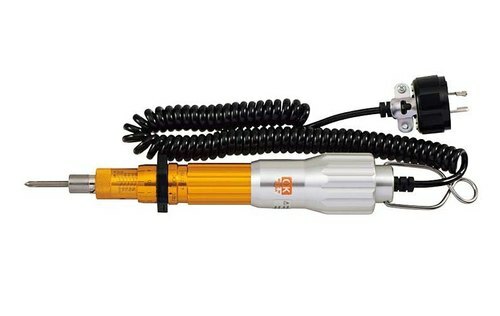 Torque drivers with preset capability, with rotary slip clutch. Insulated for safety. Ideal for electric assembly. 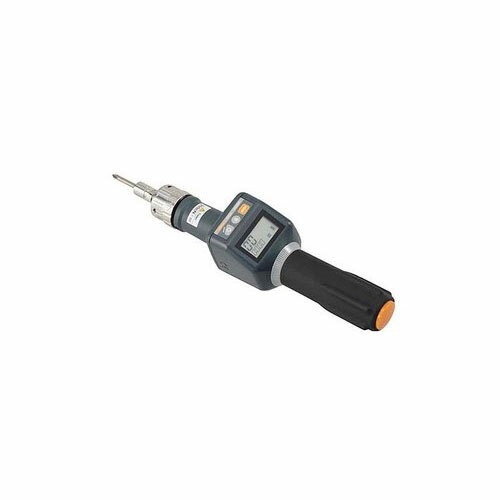 Used for inspection and measuring of fine screws and microtorque.